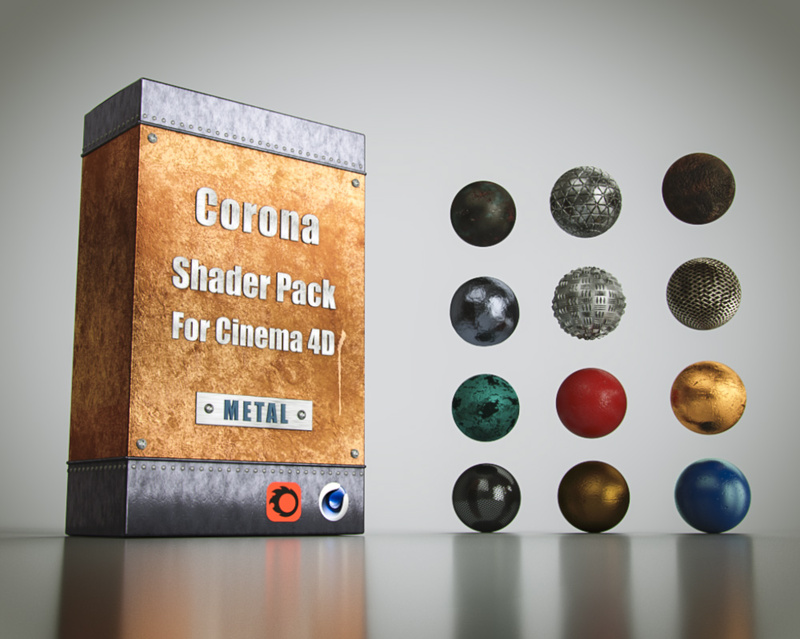 I’m glad to bring you the 3 best Corona shaders packs for Cinema 4D. 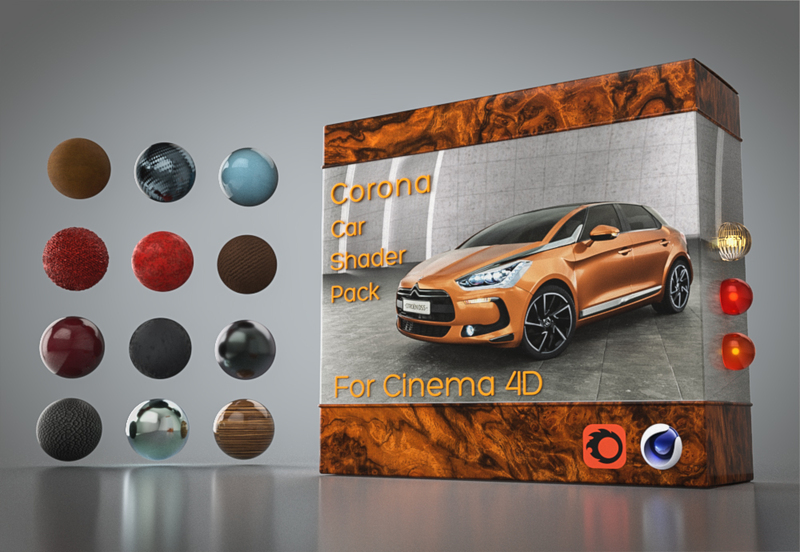 3 Corona material library for C4D very detailed and realistic. 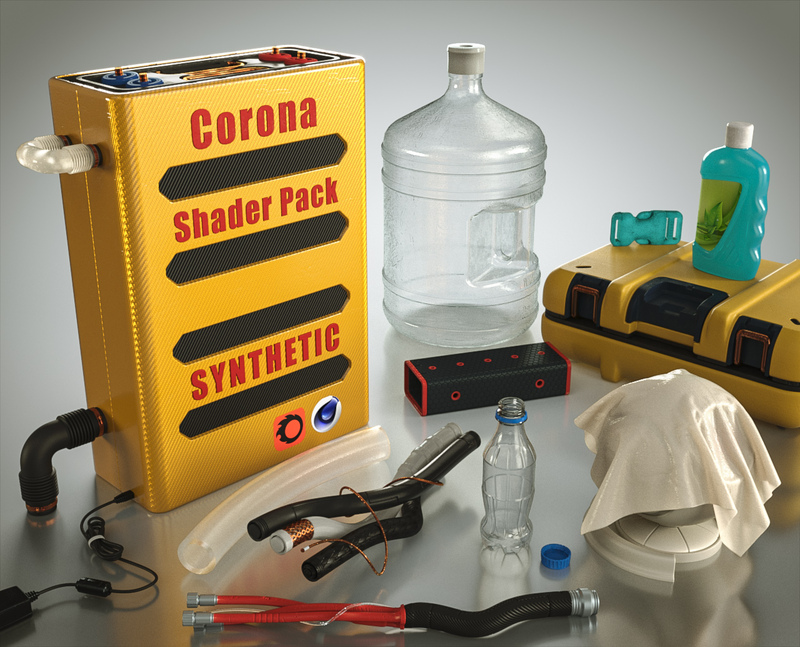 Firstly Corona renderer is a physical engine and I found on web for every materials the best Refraction Index and visual references, Which means Corona‘s gonna react precisely and renders the best result. Ambiant occlusion, physical fresnel, displacement, normal map, multi-layer shaders, Round Edges. Seamless maps to 500 px at 8k or procedurals.